Summer is ALMOST here. And I’ve been dreaming of warm sun and summer styles! 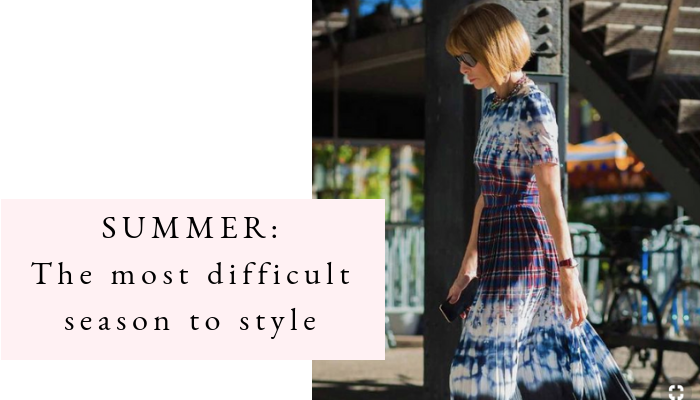 From the consensus of my clients, summer is the most difficult time for Catholic woman to feel stylish. In the winter- it’s easy! There’s so much to have fun with- hats, booties, jackets, scarves… But in the summer- how do we stay modest and not melt to death?! One tip I’ve always found to work is: Pick a special characteristic or detail to emphasize in your Look. It helps you focus on something to jazz up your Look, so that you don’t feel blah. If you don’t know where to start, you can use the Summer 2019 trends for inspiration! I don’t like to follow trends in a way that makes me feel “cool” or “in”... but pick ones that you genuinely like and give your heart a little pop when you think about it. Still not on the trend train? Then don’t think of it as a trend. Think of it as an investment in adding flavor and direction to your outfit. It’s like using a fun herb when you’re cooking- the dish is fine without it but it gives you a bit more joy when you’re cooking and adds that little ‘extra something’ to what nourishes you! Does this sound more like “Blah-eige???? ?” Absolutely not! Beige is an easy canvas for you to bring in pops of brighter color. Try a brightly colored waist belt, a fun-colored statement earring, or a bold printed shoe! 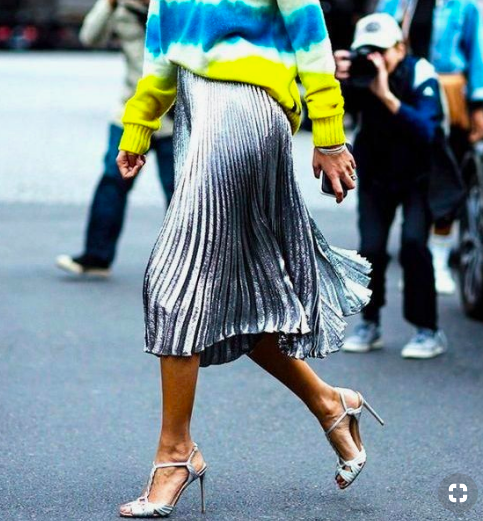 If you are someone who thinks bright color won’t flatter your body, this is the perfect way to still get that color without feeling too ‘out there’. We’re on a roll with rethinking old trends! Tie-dye doesn’t just mean a neon-colored camp shirt. Think tie-dyes in soft pastels on drapey silks! More like a Monet than a tacky souvenir. I know… Macrame?!?! 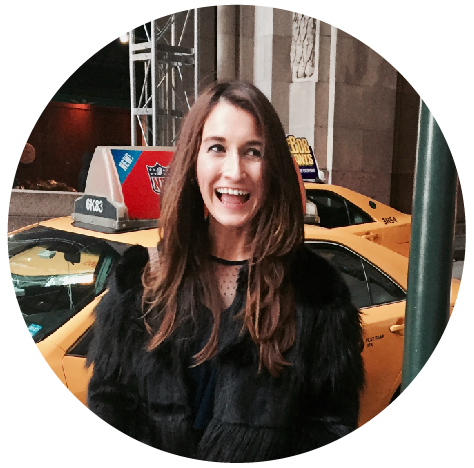 Hear me out (or the fashion-world, more so!)! A cream, loose-knit, crocheted sweater is perfect for sittin’ on your porch. Just imagine tossing it over your tank and white pants, and walking out to enjoy the summer’s night with a glass of Sauvignon Blanc?! Bows! Again, another one we need to rethink: this is NOT your granddaughter’s new bow! You can add a modern bow to the smallest or largest aspects of your Look. Try a bow detail on your waist-belt, or perhaps a bow shoulder on the straps of your tank top! 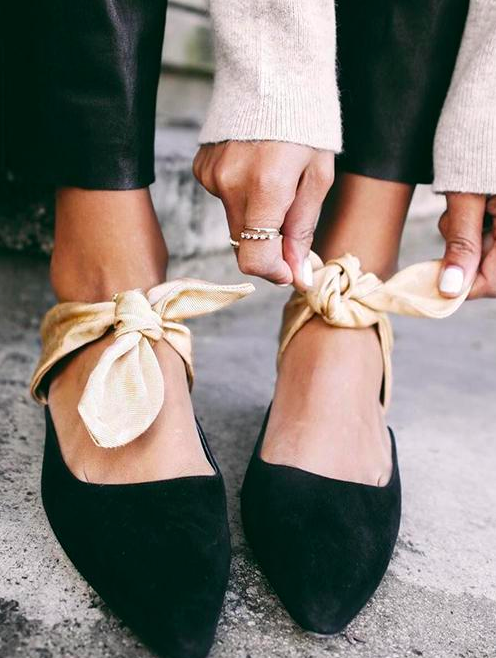 An oversized bow will bring a modern, edgy vibe. 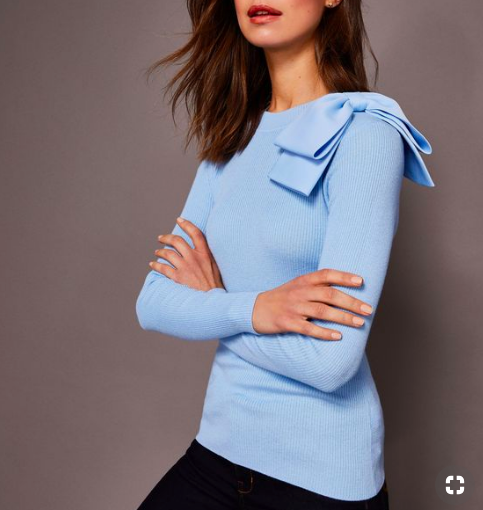 Balance a bow with more tailored pieces so as not to come across as too young and frilly. Try to rethink the feeling you get about lace. Don’t just see it in your wedding dress 15 years ago or on a frilly feminine girl. There are ways you can style lace to make it more polished and appropriate for everyday and even give an edge to it! Style it with a leather jacket to counteract the soft delicacy of the design. Hope these easy summer trends inspire you with the creative juice you need to love your summer style! Tchin-tchin! Question: Which trend are YOU most excited to try! ?